Chris Reeve Large Inkosi - left handed configuration. 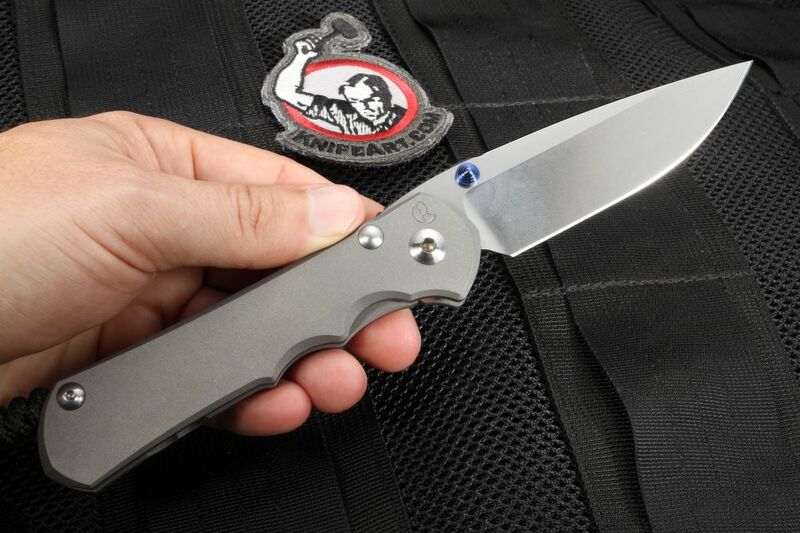 This large inkosi is designed for left handed individuals. The exact same features, measurements, and materials are used in the left handed version as the right handed. 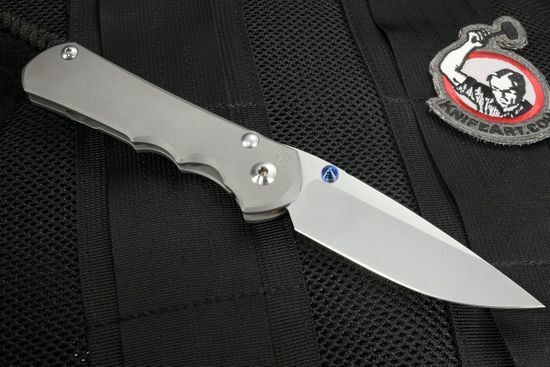 High-quality American made stainless CPM S35VN blade steel with a fine stone wash finish and a shallow hollow grind. Gimping on the thumb rest of the blade spine of the Inkosi for increased grip. 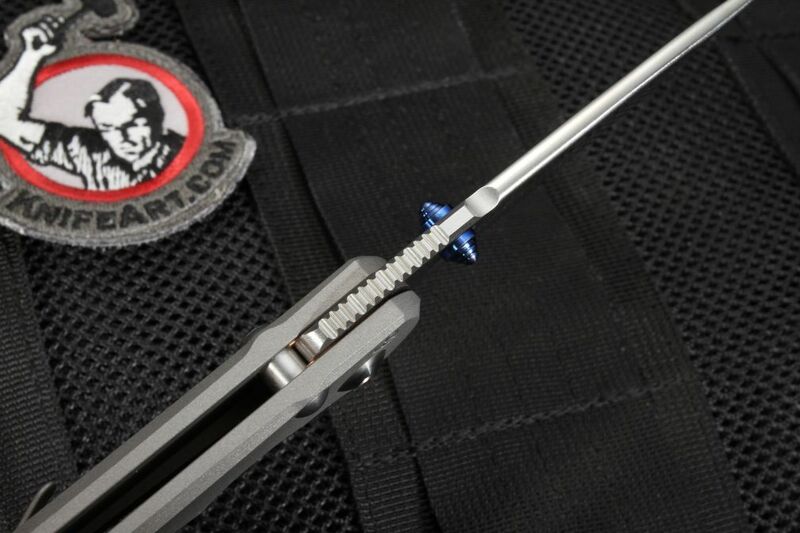 Dual titanium thumb studs make the Large Inkosi easy to open with either hand. 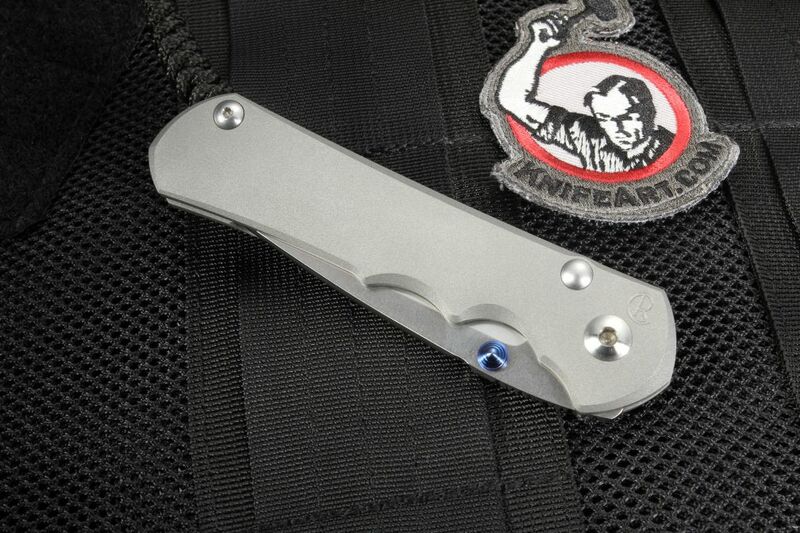 The handle is constructed of aerospace grade titanium with a fine blasted finish. Frame lock design utilizes a ceramic lock interface to increase the strength and longevity of the lock. Braided lanyard cord makes retrieving the Inkosi from a pocket fast and efficient. 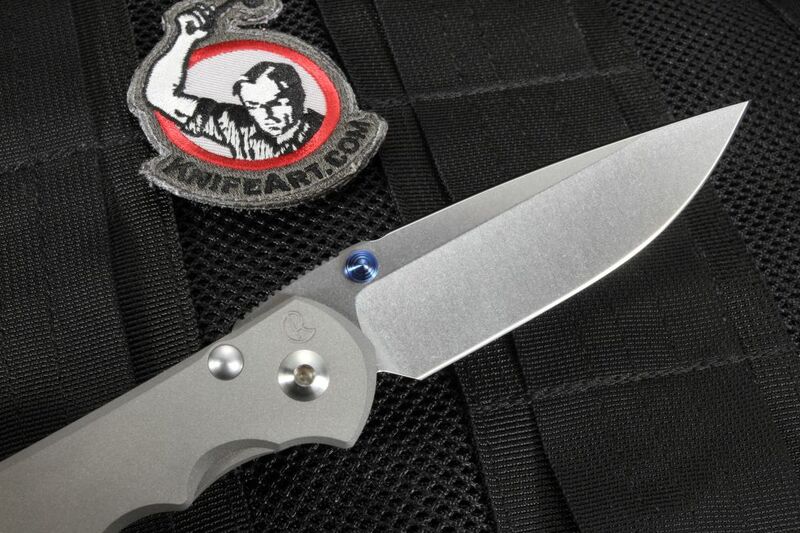 Chris Reeve is a legend in the knife industry, the Large Inkosi is the newest addition to the Reeve family of knives. 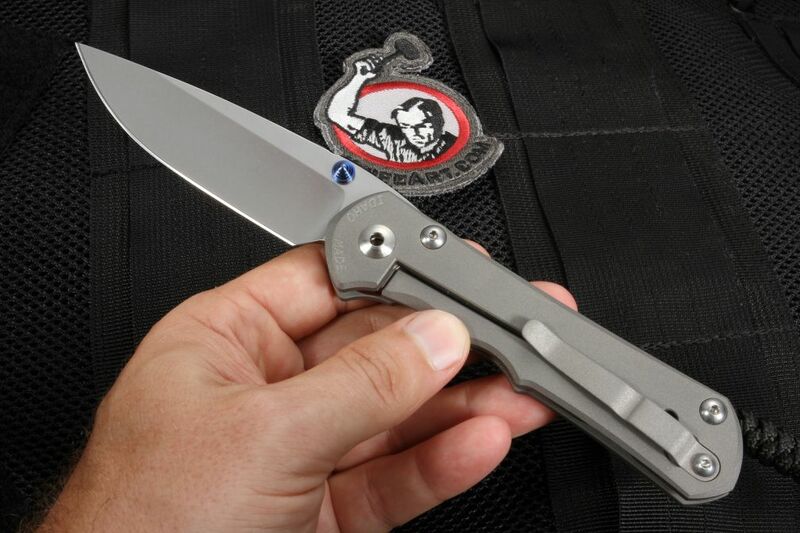 Made with pride and precision in the U.S.A.
BLADE MATERIAL: Stainless S-35V Steel, RC 59-60. Blade Thickness 0.140"